This is a post sponsored by the National Fire Protection Association and SparkySchoolhouse.org. However, all of the opinions stated in this post are my own. 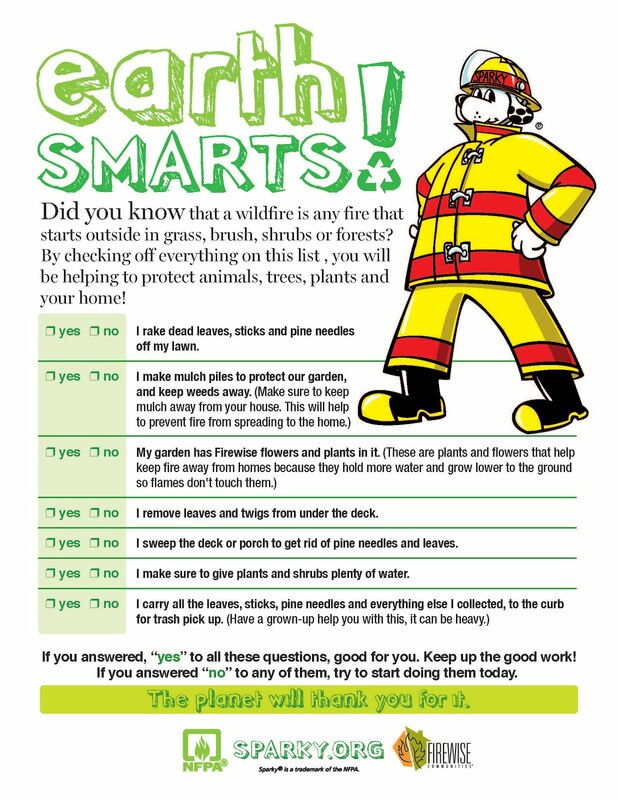 October is Fire Prevention Month and October 7-13 is Fire Prevention Week. 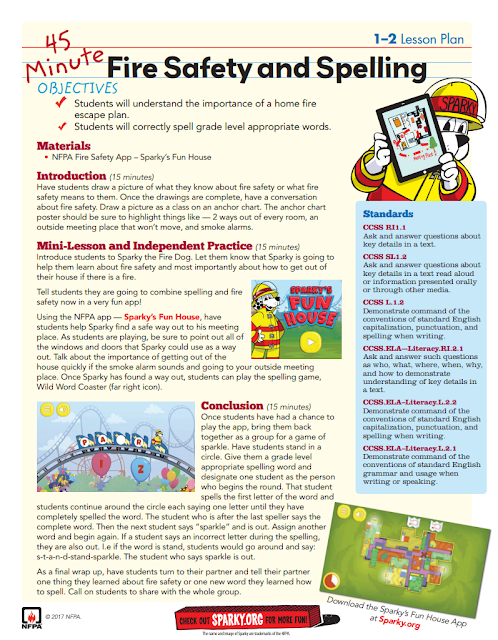 It's time to start gathering resources to help teach all about fire safety and prevention. This all-important subject should never be skipped and ample time should always be set aside to make sure you cover all the important topics. 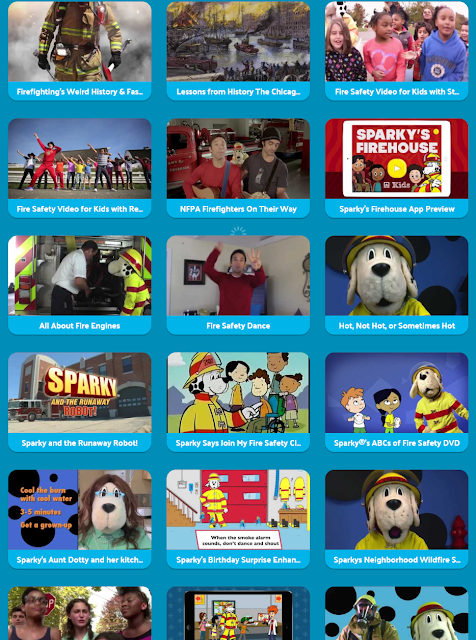 Did you know that the National Fire Protection Association (NFPA) has a ton of resources for educators and families? 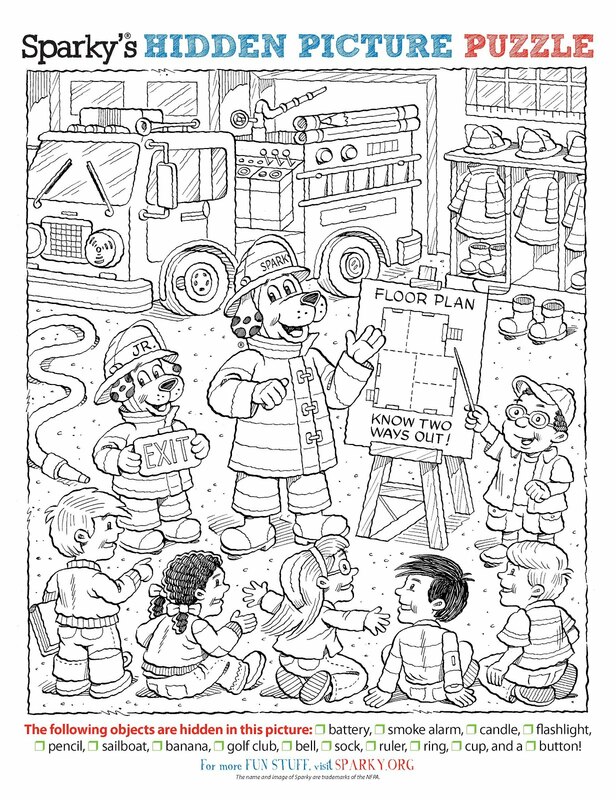 They have exclusive, instructive fire prevention week materials that will surely excite and engage all children. All of their resources and materials are geared towards preschool through primary elementary school-aged children. They have videos, apps, lesson plans, and more and they are all easy to find, fun to use, and will surely make a lasting impression on children. So, where do you find all these goodies? 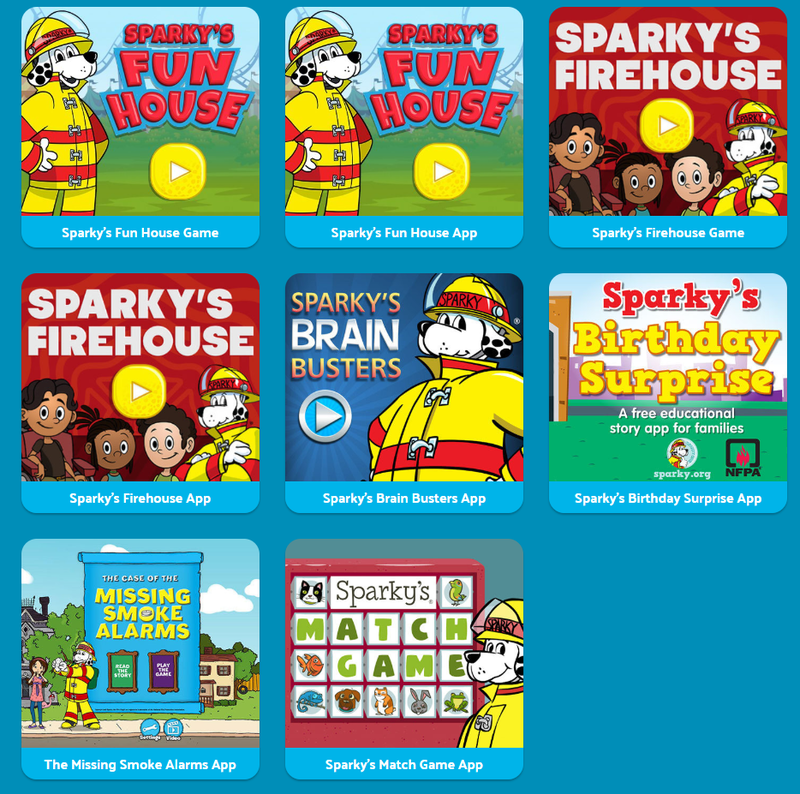 The first place you need to visit is Sparky School House. Sparky School House is the NFPA's teacher portal for fire safety education. Here you will find music, videos, games, and lesson plans. Just choose your grade level and have fun exploring all the fun materials. 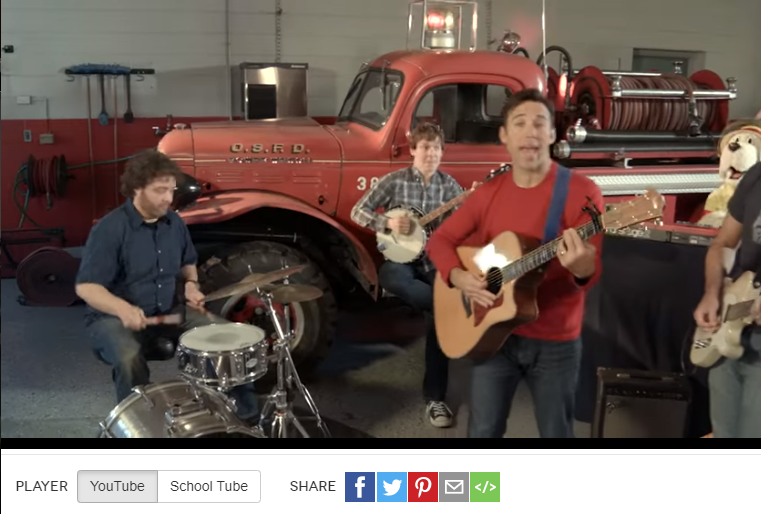 Here's a music video called NFPA Firefighters on Their Way. It's really cute! 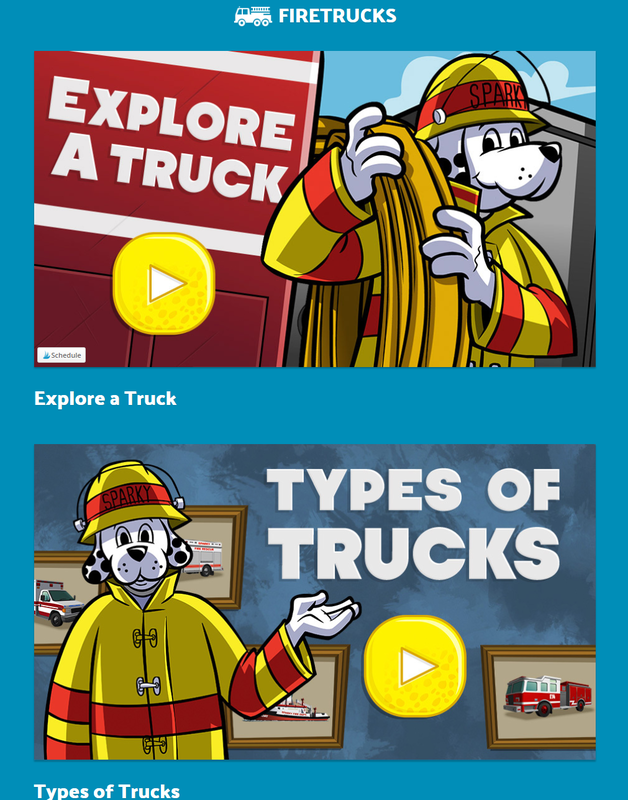 It teaches kids about the job of a firefighter and the role they play as community helpers and does it in a very catchy way. 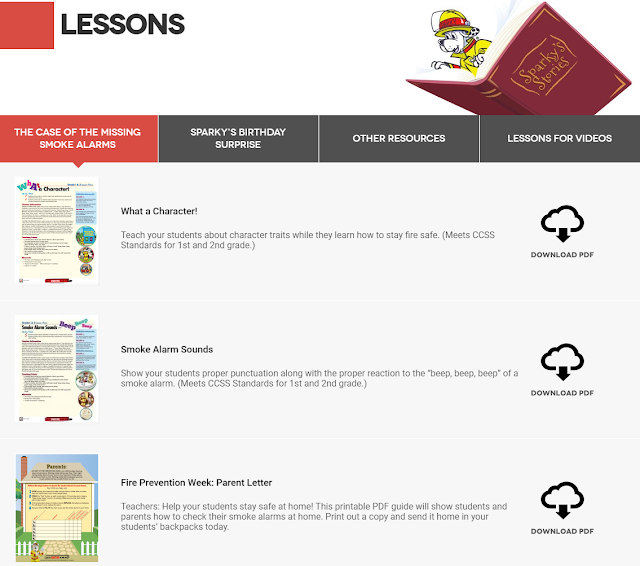 Here are some of the lesson plans you'll find. You'll find a teacher guide to Teaching Fire Prevention Week, and a how-to and design template for students and families to create a home fire escape plan. There's even a parent letter you can send home, which is offered in English and Spanish. Children are asked to assist their parents in finding the smoke alarms in their home and to test them to be sure they are in good working condition. Interested in web-based apps for your students? You'll find two here and here! 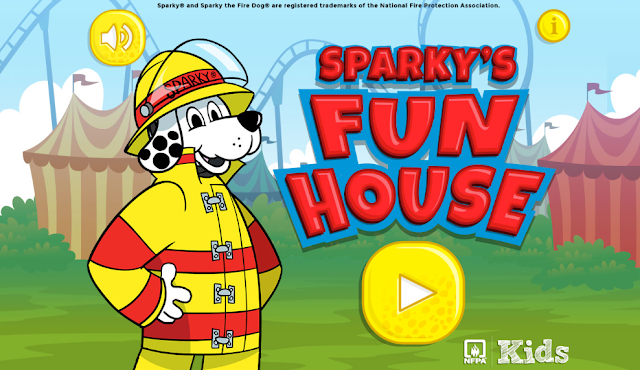 Help Sparky the Fire Dog®﻿ practice his home fire escape plan before going to the carnival! It's interactive and exciting, even for adults! LOL! There are even spelling and math lesson plans you can download that correlate with the app! Teach kids how to prevent wildfires! 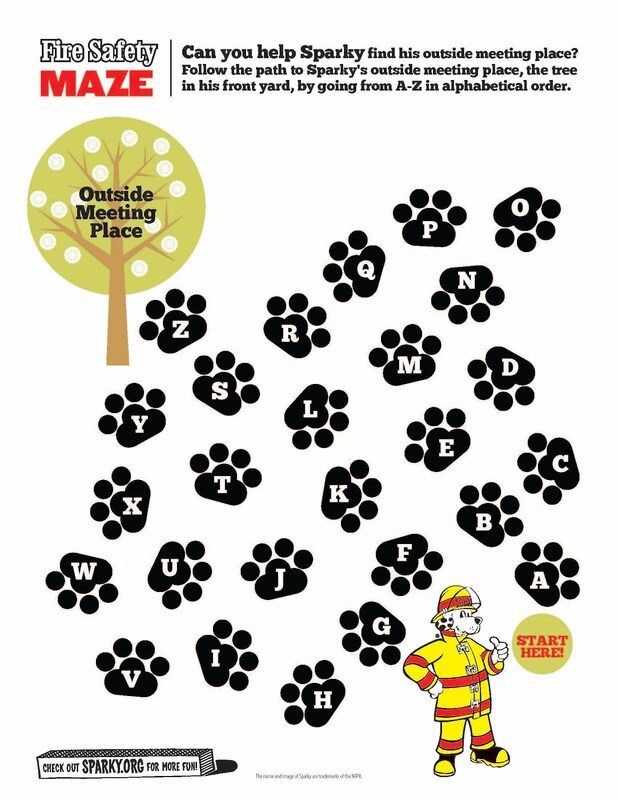 Here's a great way for students to practice their ABC's! Everyone loves to find hidden pictures! You'll also find an interactive way to learn all about firetrucks! And tons and tons of videos! 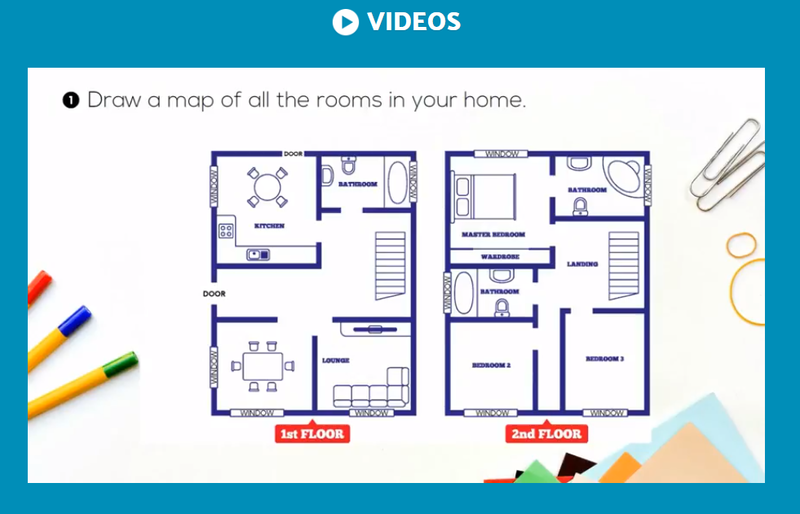 This video teaches children how to make a home fire escape plan. Here's a peek at the apps students can play. Two of them are web-based and the rest can be played on a device. There's so much I could show you, but my post would be way too long! 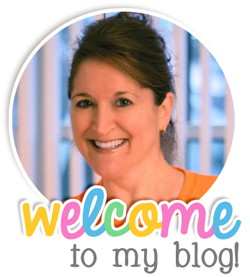 I encourage you to click on the links in my post and explore on your own. I know you'll be as excited as I was to find these treasures! Please share the links with your teacher friends so everyone can enjoy them.